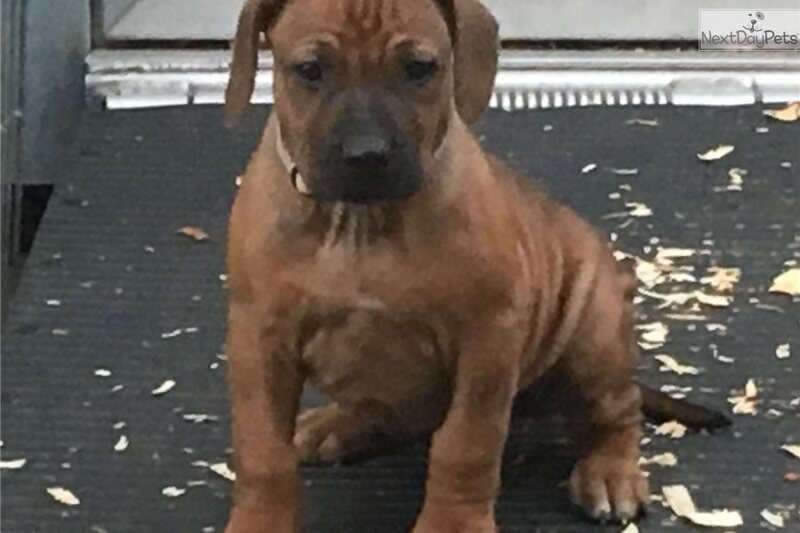 This Rhodesian Ridgeback nicknamed Miss White sold and went to a new family. Miss White is Show/Breeding Quality!!! Her Sire is imported from South Africa From Top Bloodlines!!!! She is perfect in every way. Gorgeous ridge, deep rich red color, great conformation. Contact me for more pictures/Video/info.